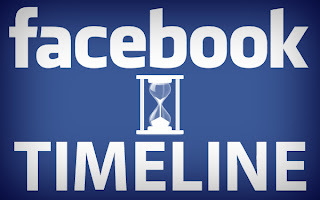 We all know that Facebook is going to redesign Facebook Pages and will implement Timeline feature on all Facebook Pages on 30th March 2012, and after that all Facebook Pages will get a new design according to Facebook Timeline. So every Facebook Pages owners and admins has to get prepare themselves for the new changes on Facebook Pages so that they can maintain their Facebook Pages audience and followers interest with new Facebook Timeline Pages. The current structure and feature of Facebook Page will get a whole new look in new Facebook Timeline Page so today i am going to share a Tutorial and Infographic on How Facebook Timeline Pages will be operate after 30th March 2012 so that Admins and Owners of Facebook Pages can get prepare themselves before the new implementation. 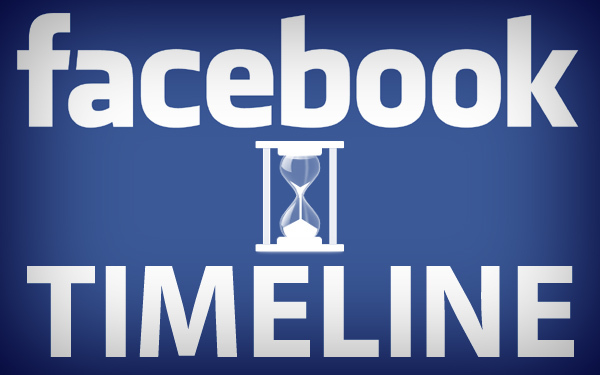 Social Media Expert and Facebook Page owner Mari Smith have shared her Facebook Timeline Page Tutorial and Visual Guide to operate Facebook Timeline Pages perfectly and she has explained how to manipulate all the features. 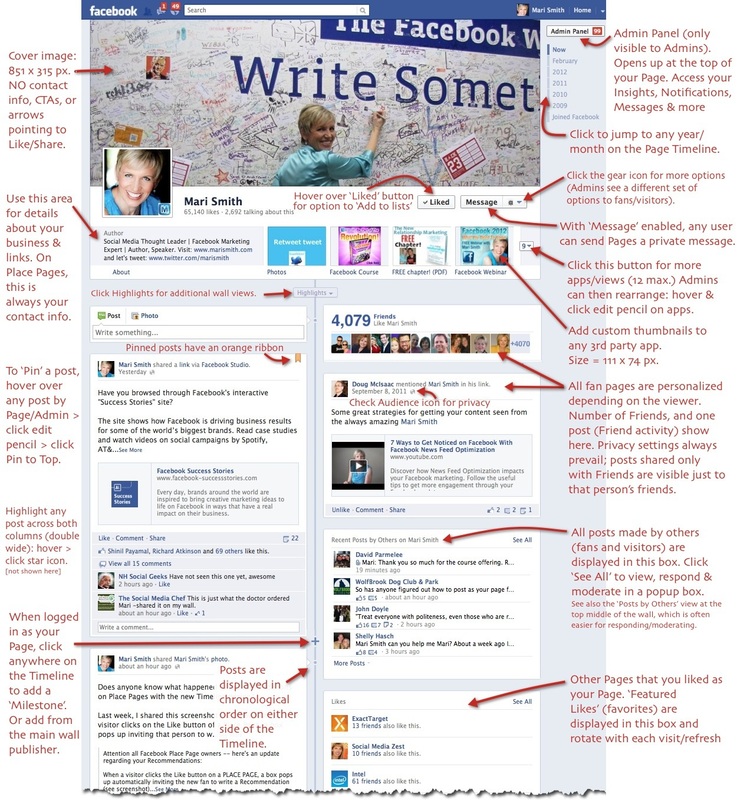 Prepare yourself before the implementation of Facebook Timeline for Facebook Pages on 30th March, 2012.